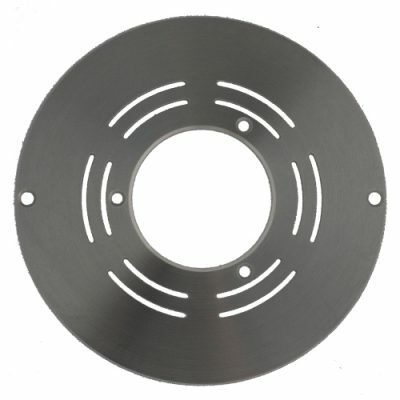 This stainless steel cover plate is suitable for the Astral installation housing and is used for the EVA A6, EVA A12, EVA R6 and EVA Eveye. 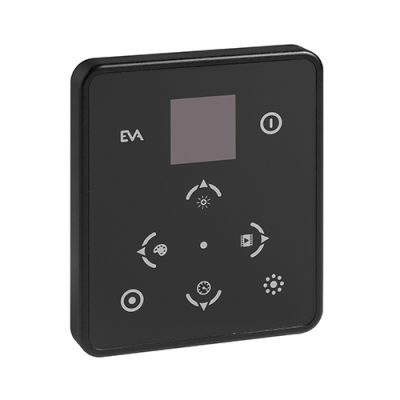 The cover plate is used to mount the underwater light or camera to the Astral installation housing in the swimming pool wall. 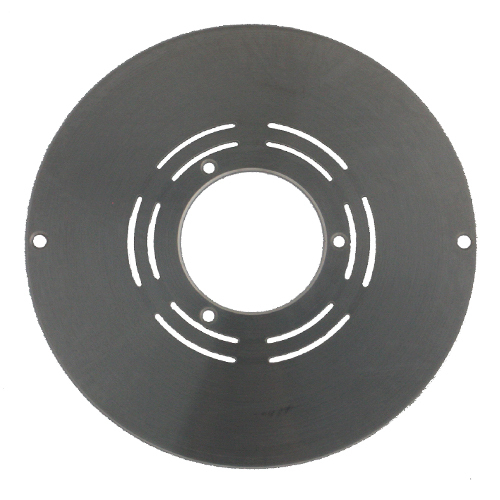 The cover plate comes with mounting materials and is 269.5 mm in diameter. 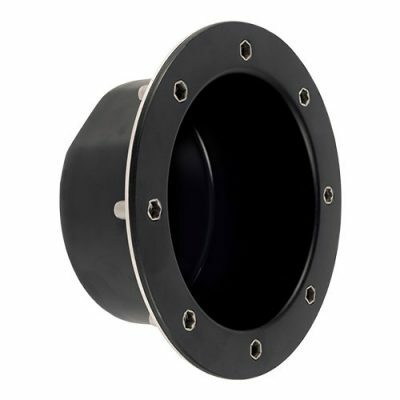 The hole distance is 254 mm.